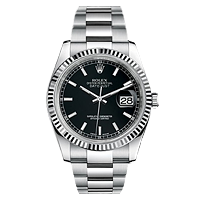 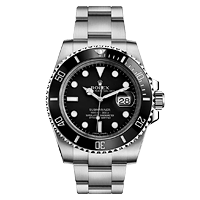 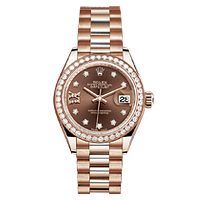 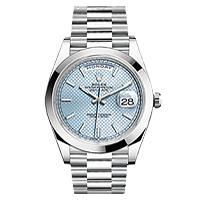 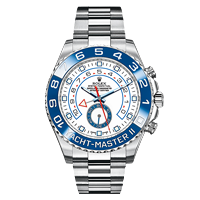 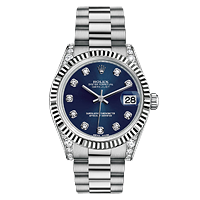 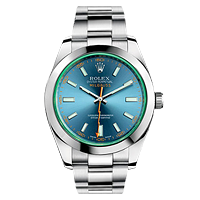 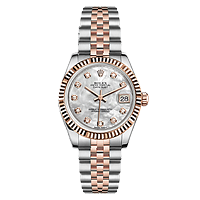 Rolex is easily one of the most iconic and instantly recognizable names in the watch industry, and for good reason. 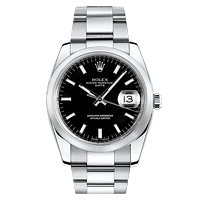 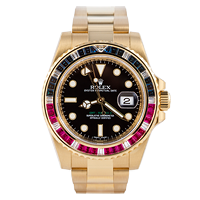 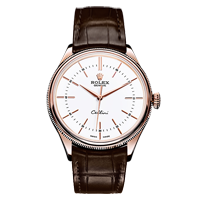 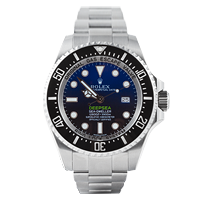 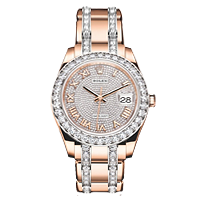 Since its inception in the early 1900’s, Rolex has done a great deal to push the industry forward. 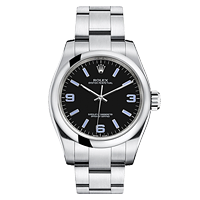 A constant pursuit of precision and reliability has led Rolex to develop and perfect many functions that are now quite commonplace. 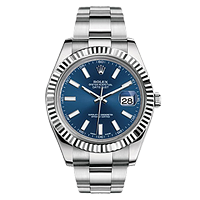 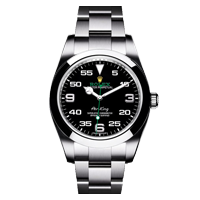 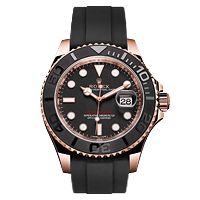 Throughout its storied history, Rolex has become synonymous with success and luxury, securing itself as a household name through their supporting partnerships in motorsport, deep sea exploration, mountaineering, tennis, golf, and many other sports all over the world.